UNIQUE in Naples. Waterfront living for well-under half-a-million. 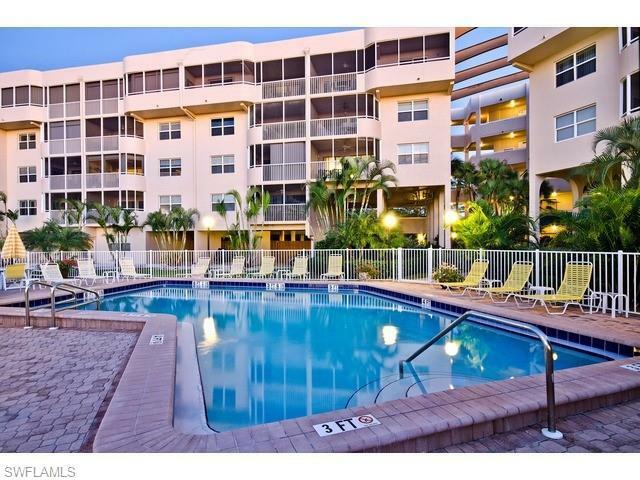 Beautifully maintained condo with expansive water views. 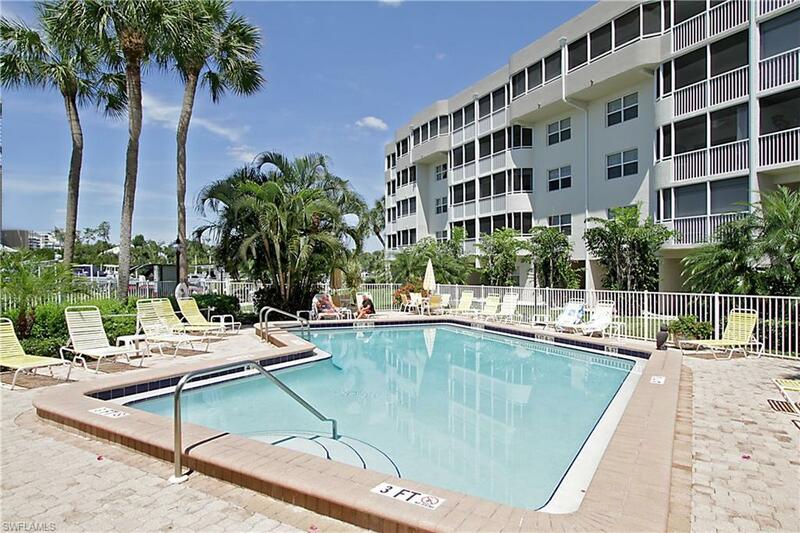 An inviting boutique-style condominium complex with only 34 units. 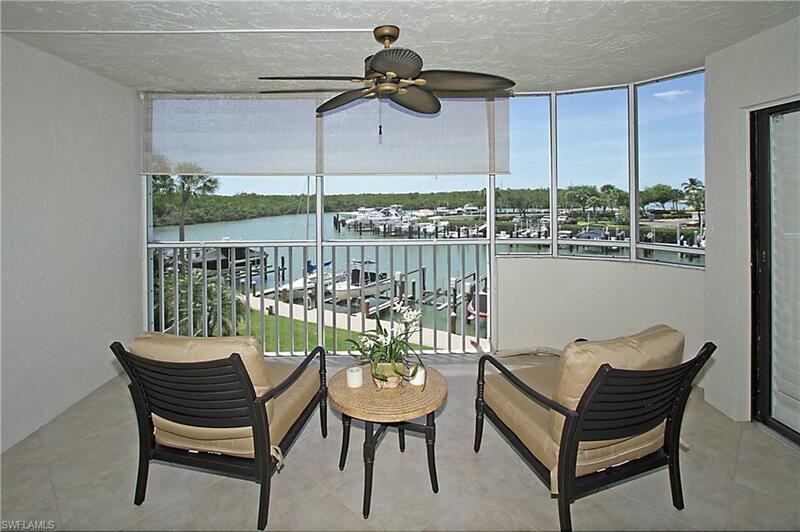 This is the only unit in the community with the kitchen redecorated to be open to the incredible water views. For boaters, a boat slip is available at additional charge. Turnkey and move-in ready this is a rare opportunity in Anchorage and even more rare in Naples. Do not miss this chance to have it all. 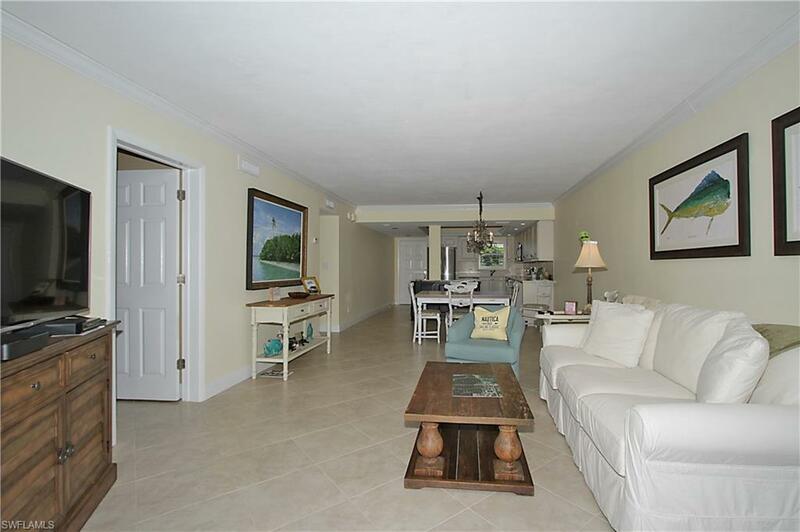 Two bedrooms, both with water views and two full baths means there's plenty of room and privacy for family or guests.